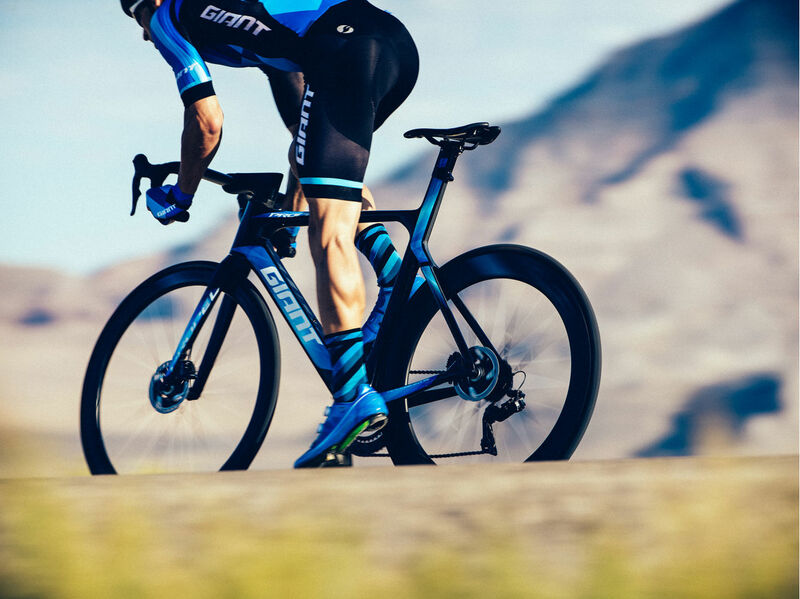 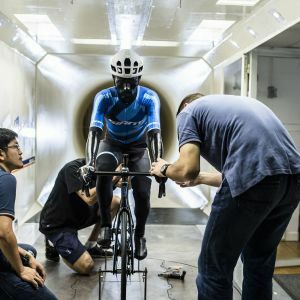 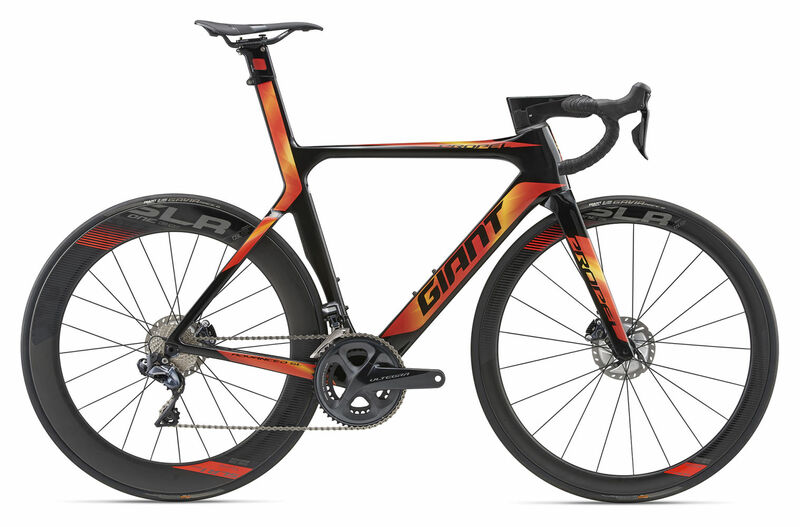 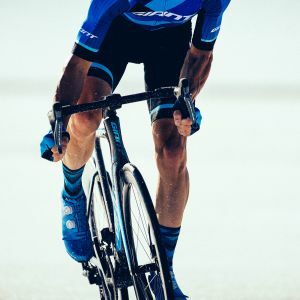 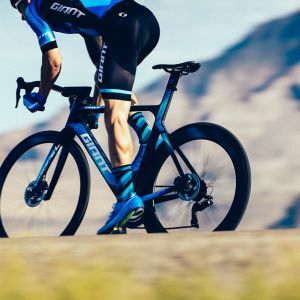 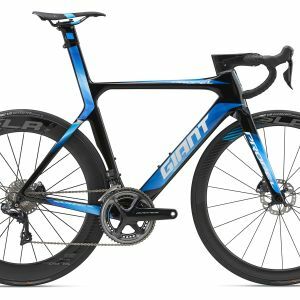 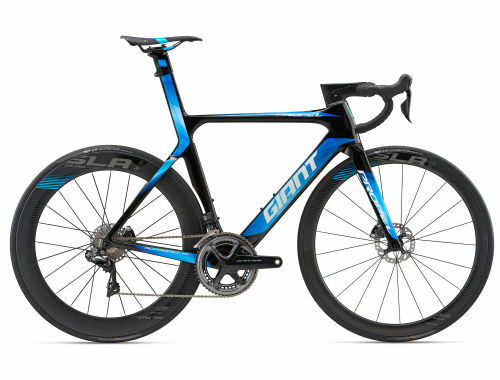 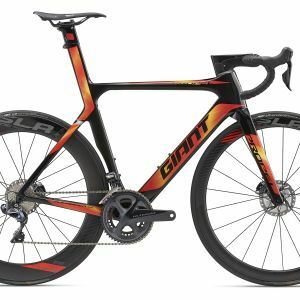 Reengineered with Giant’s AeroSystem Shaping technology, which means that every tube shape and angle is optimized for minimal drag with a new "truncated ellipse" shape, the Advanced SL-grade composite frame is ultra-stiff and superlight. 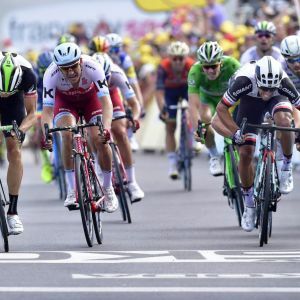 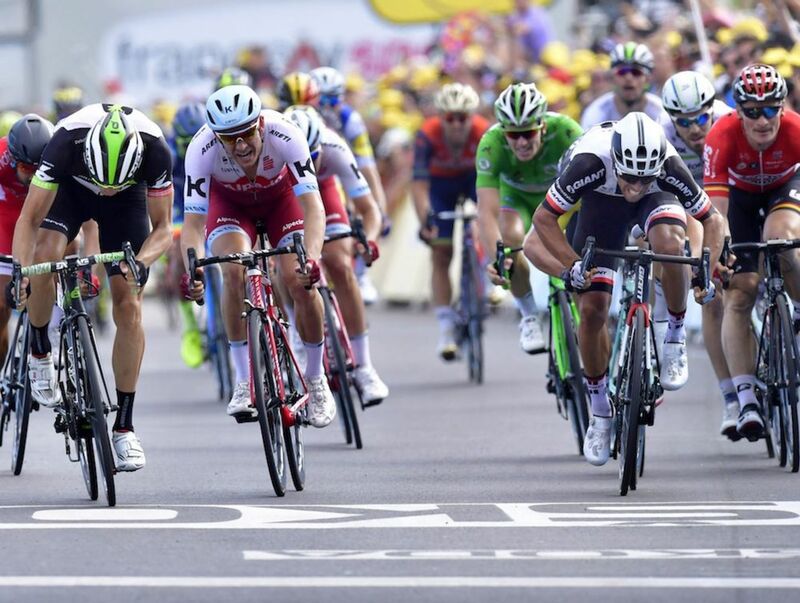 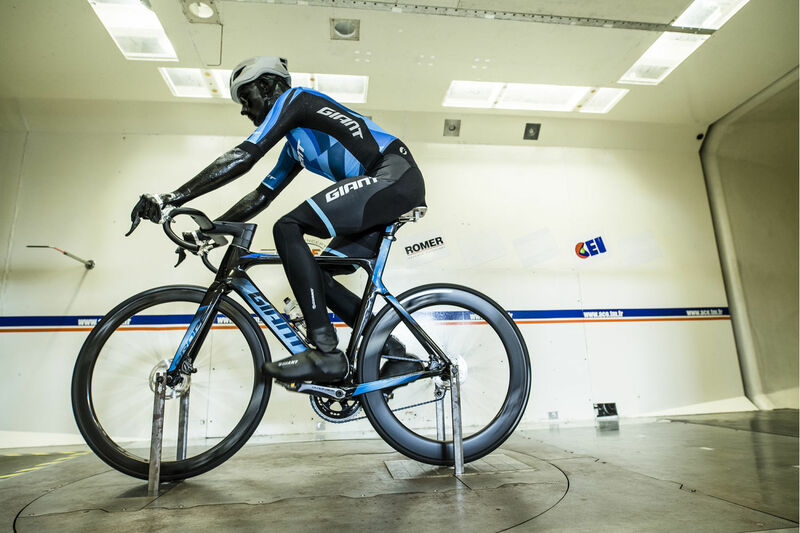 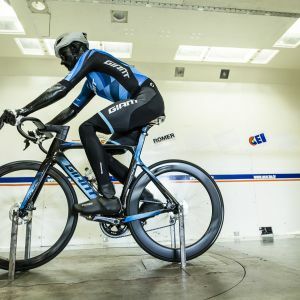 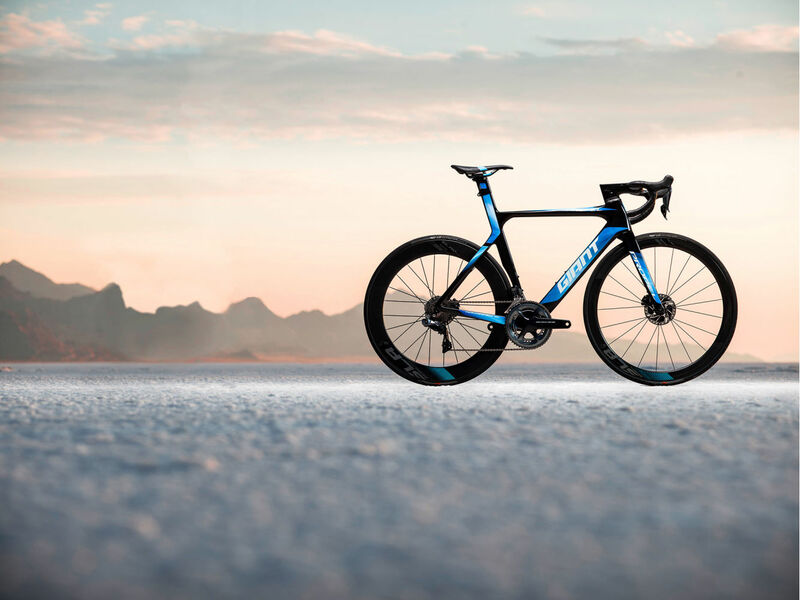 And its new disc-brake technology is integrated with the frameset, including flat-mount calipers and thru-axles for optimal wheel stiffness and braking performance on the road. 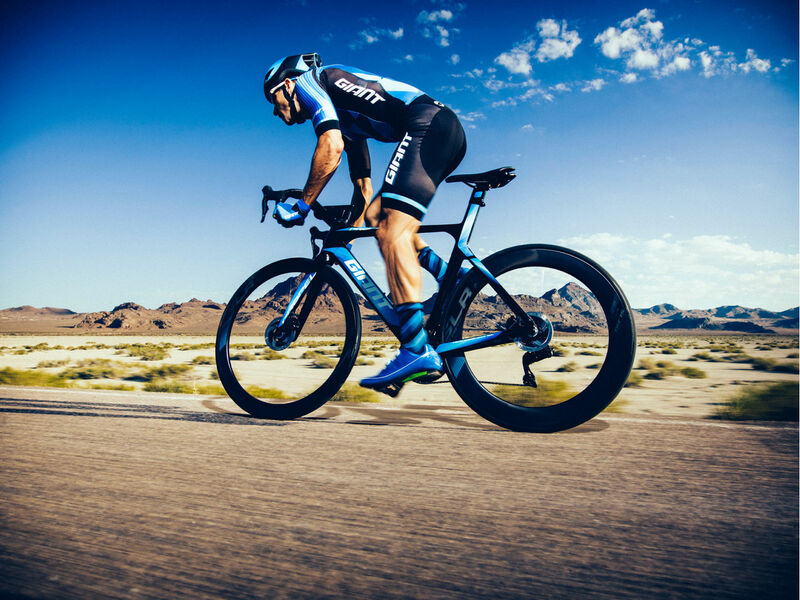 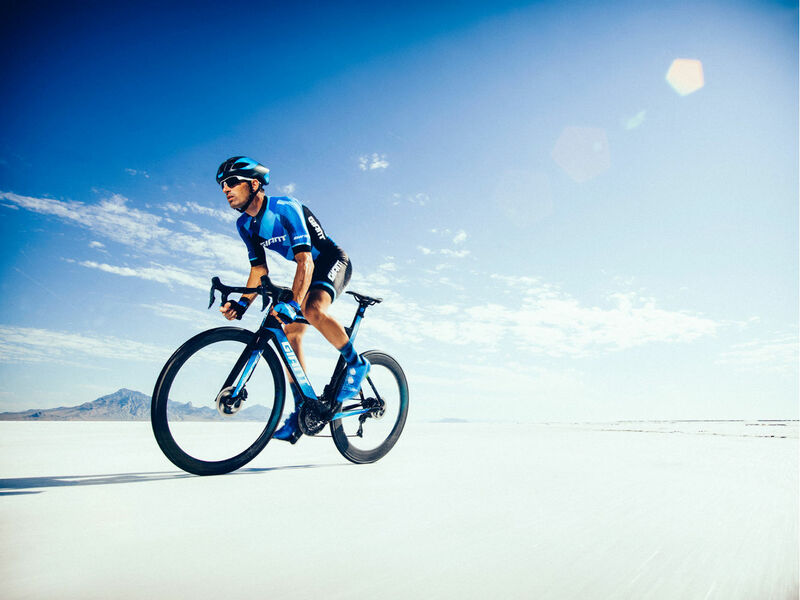 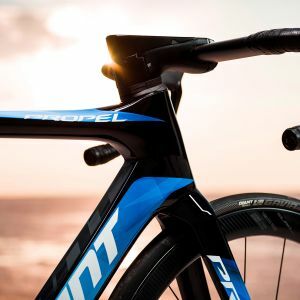 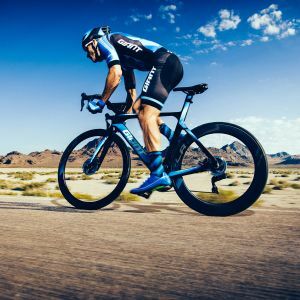 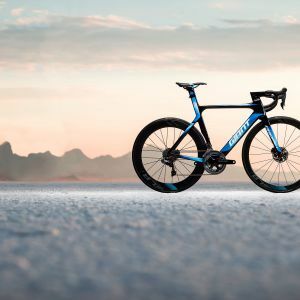 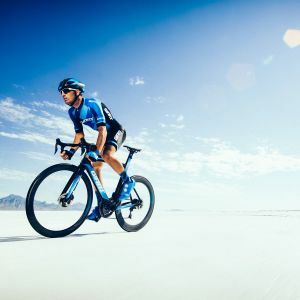 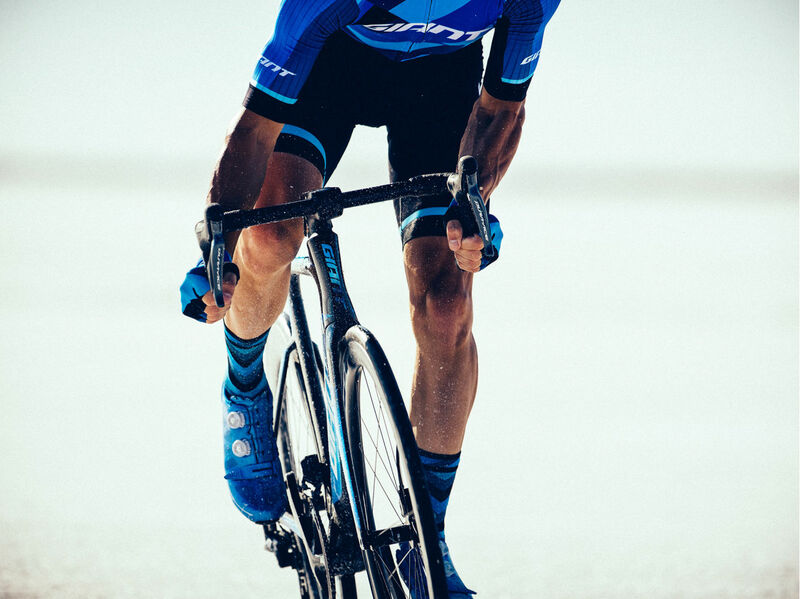 For pro-level road performance and the ultimate aero advantage, the new Propel Advanced SL Disc is way ahead of the pack. 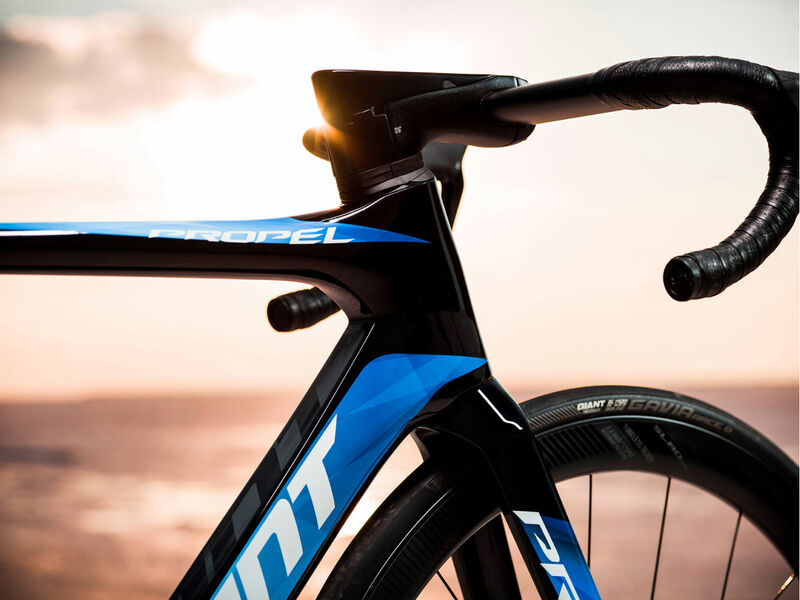 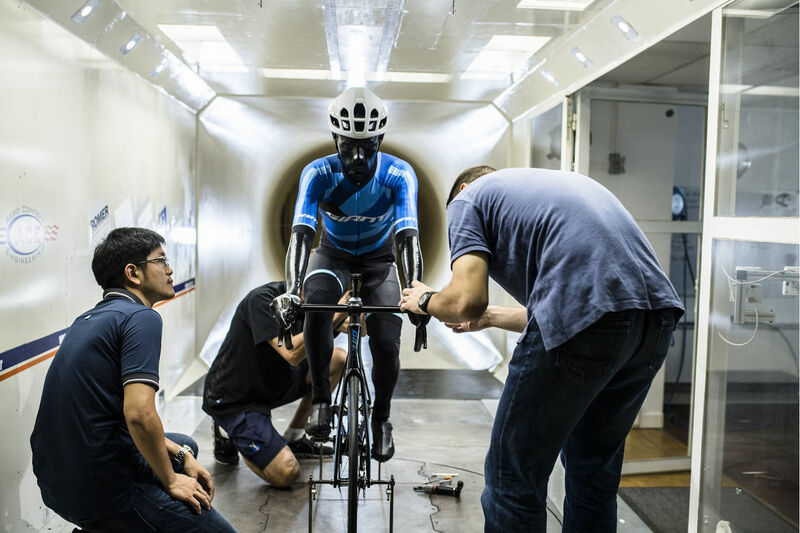 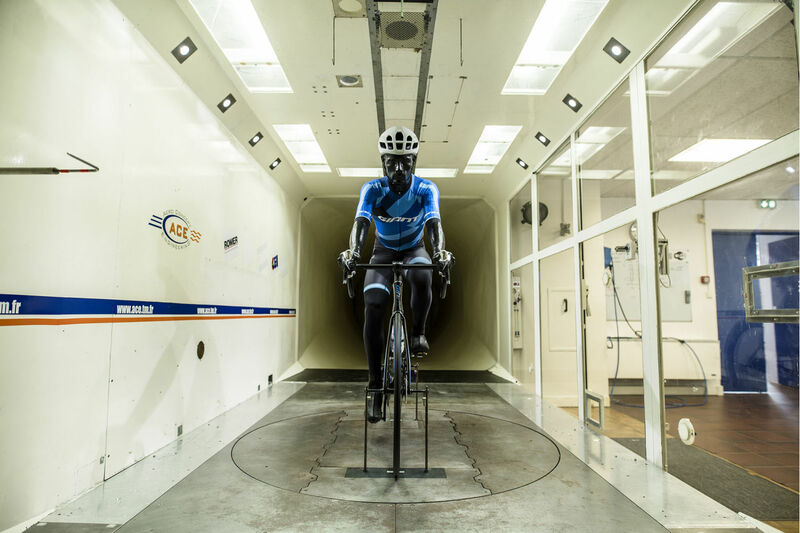 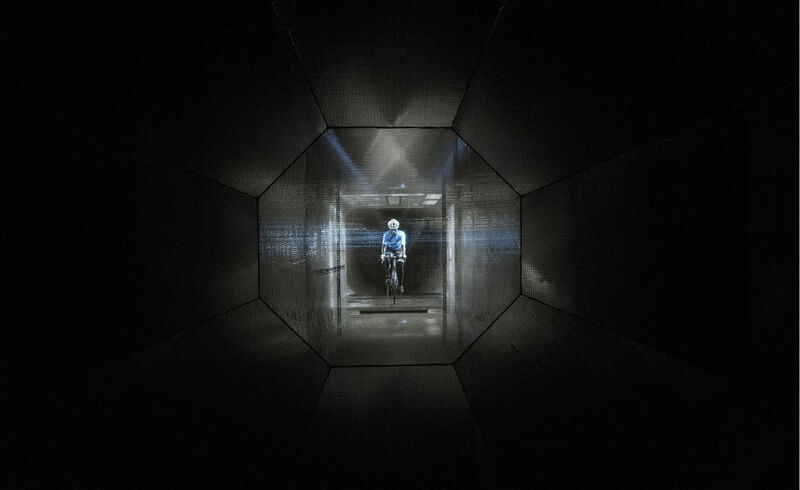 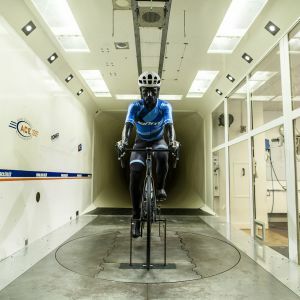 Here are the core technologies that set the Propel Advanced SL Disc apart from the competition.